If KND was a live-action film Father. 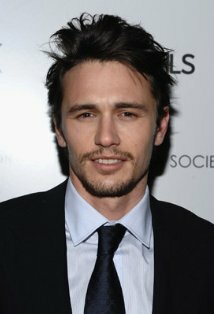 If Kids suivant Door was a live-action film, Father will have to be played par James Franco who played Franco on the ABC Daytime Soap opera General Hospital. Father is still the main villain because he had the Delightful Children in his flashback.. Wallpaper and background images in the Codename: Kids suivant Door club tagged: codename kids next door knd kids next door father villains. This Codename: Kids suivant Door photo contains costume d'affaires, costume d’affaires, costume, costume de vêtements, pinstripe, and à rayures pinstripe. There might also be costume simple boutonnage, costume à bretelles simples, costume croisé simple, assesseur, juge-avocat, costume mou, maillot de bain, and costume de mou.